Alex has been in the wedding business for six years and has planned and coordinated many beautiful wedding days for some amazing couples. 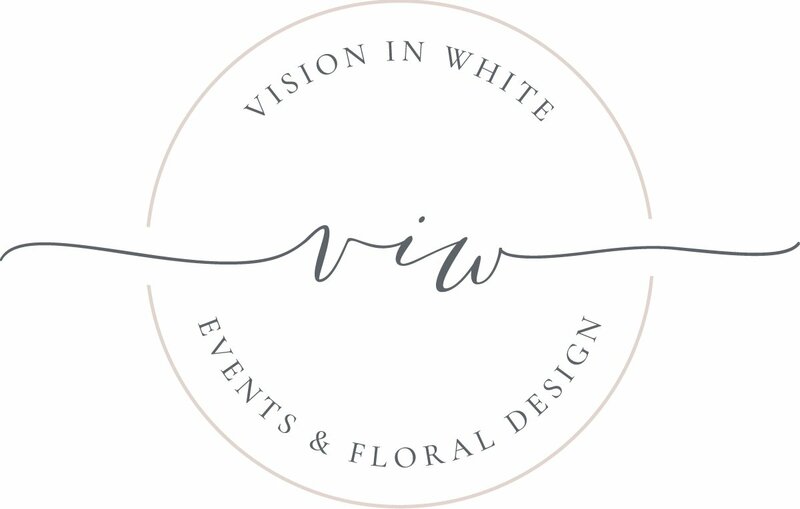 She not only has experience in the planning field, but has worked many events with florists, photographers and as venue event managers to bring knowledge from the many aspects of a perfect wedding day. 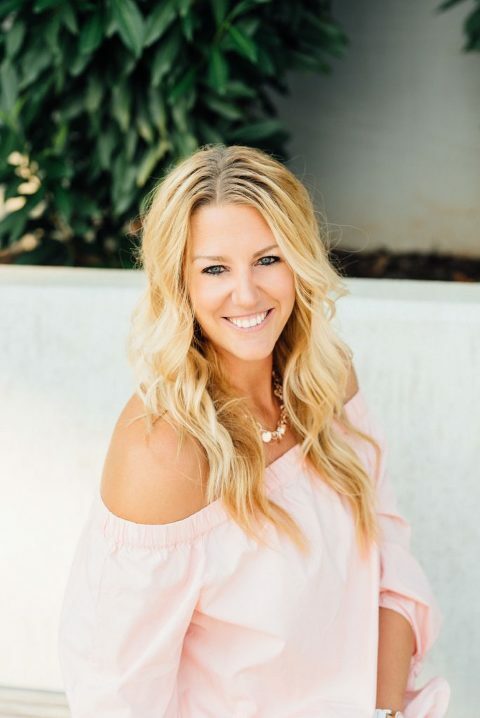 Alex has a passion for her job and loves every minute of the crazy planning process and hectic wedding days. Alex is originally from Michigan and graduated from Central Michigan University with a degree in Hospitality and Business Management. Following college, Alex worked for Walt Disney Company and gained invaluable experience with one of the most well know companies in the world. 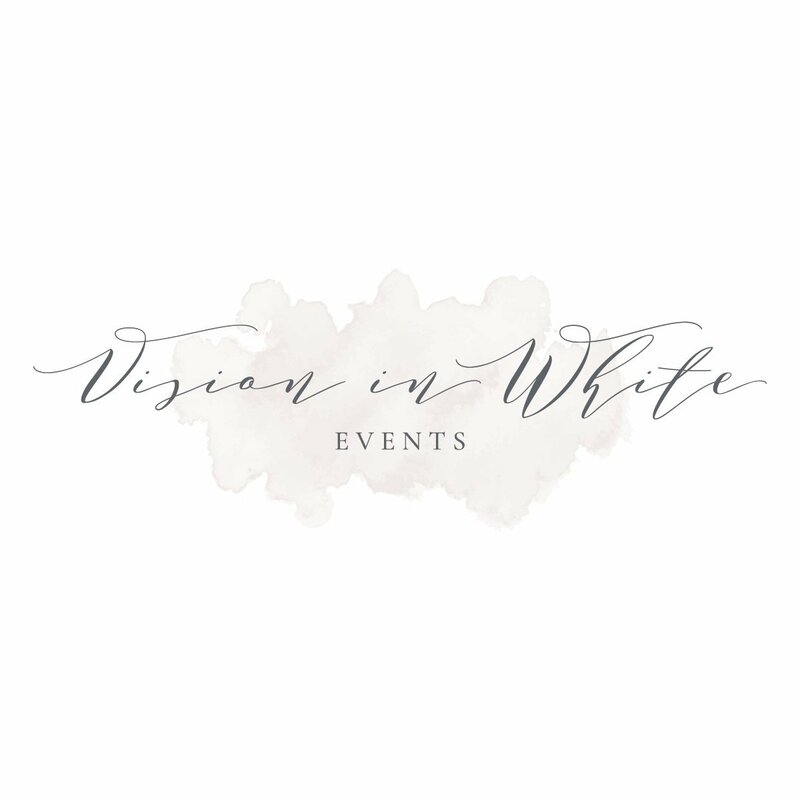 After moving to Nashville and gaining years of experience in the wedding planning industry, Alex decided to begin her own company, bringing you Vision in White Events! In her free time, you can find Alex attending sporting events and concerts, traveling all over the world (next stop, Australia!) and hanging out with friends and her dogs, Charlie and Louie.